Are you looking for the digital camera? 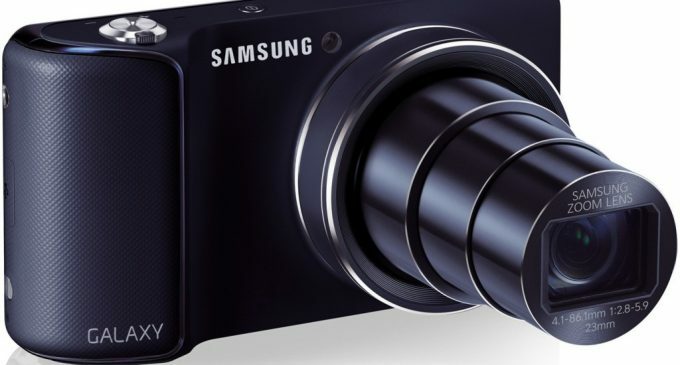 If you are looking so you must read this review to know more about the Samsung Galaxy Camera. Why always the dedicated camera having the best in the market because of the two reasons such as the higher quality plus and they usually offer more flexibility, but your phone lacks in this because it doesn’t offers a real zoom and optical image stabilization. 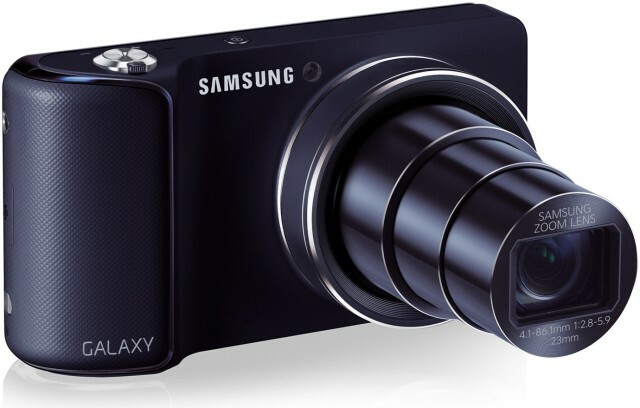 In that list the Samsung Galaxy Camera entered in the market with large features. It has the 16 megapixel sensor and 21x zoom lens with a Samsung Galaxy S III complete with HSPA modem and 4.8” screen grafted onto the back. It is the combination of the camera and a Smartphone, which takes more advantage than the Sony NEX-6, though Sony NEX-6 having the gig features as the built-in Wi-Fi and the apps allows you to share your photos to your devices with few minutes, but your Samsung Galaxy S III will take only 2 to 3 seconds to transfer and it also has the Wi-Fi support. The Samsung Galaxy S III Camera has a 4.8 inches LCD display and not a Super AMOLED like the Galaxy S III anyway it going to work good in bright sunlight. If you’re used to a camera phone, you will know how much flexibility the Samsung Galaxy Camera’s zoom gives you, it looks like a 23mm lens, so you can capture a detailed images with it. The Samsung Galaxy S III Camera also having a automatically share pictures option and you can also enable the flash by tap the screen 3 times whenever you requires it. The Samsung Galaxy S III Camera allows you to take pictures in three modes such as the Auto, Smart and Expert modes. Auto mode will allow you to do camera figuration, zoom control and the shutter button automatically and your Smart mode gives a chance to take a picture in the scene modes such as the Macro, Action freeze, Rich tone, Panorama, Waterfall, Silhouette, Sunset, Night, Fireworks, Light trace, Beauty face, Best photo, Continuous shut, Best face and Landscape and the Macro mode allows you to capture an area that’s about 1.5” wide. These are the important features of the Samsung Galaxy S III Camera, so buy it and explore the real camera experience.